Every weekday (except Labor Day) starting Monday, August 29 through Friday, September 9 we offer one-hour orientation sessions, including a tour of the library, led by Ria Koopmans-de Bruijn. Come find out how Starr Library works, and what services are available to you. Join us and learn to find your way around! No advance sign-up necessary. All sessions start at 3:00 pm at the library’s front desk. 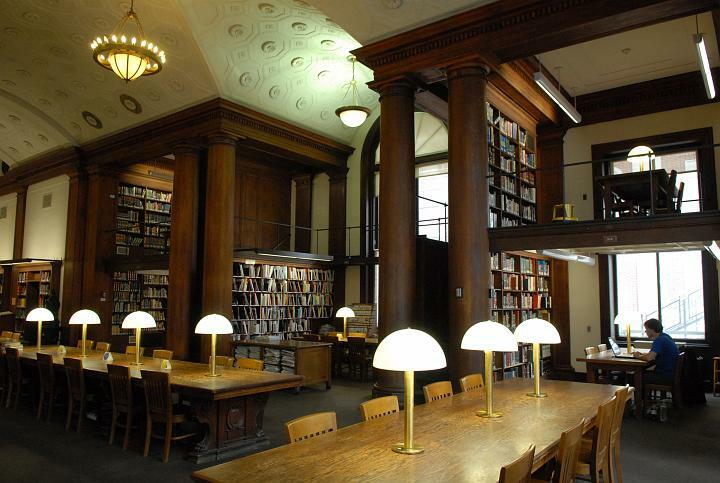 On Thursday, September 8, 3:00-4:30 PM we will hold an Open House in our main reading room. All Public Service staff will be present, so you can get to know us. Refreshments will be served. We look forward to welcoming you. No advance sign-up necessary. All sessions will be approximately 90 minutes, and take place in our Kress Seminar Room. This entry was posted in East Asian Events on August 26, 2016 by Ria Koopmans-Debruijn.